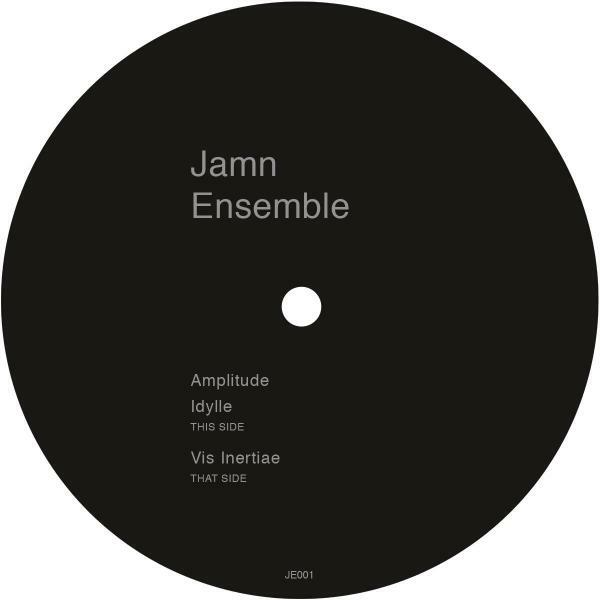 First record of the Jamn Ensemble.The record features 3 unique sounding Deep House cuts. The tracks are composed of subtle acid bass lines, Rhodes chords and Roland TR series beats. Idylle melody is played by vibes. Jamn Ensemble always keeps in mind acoustic instruments legacy.